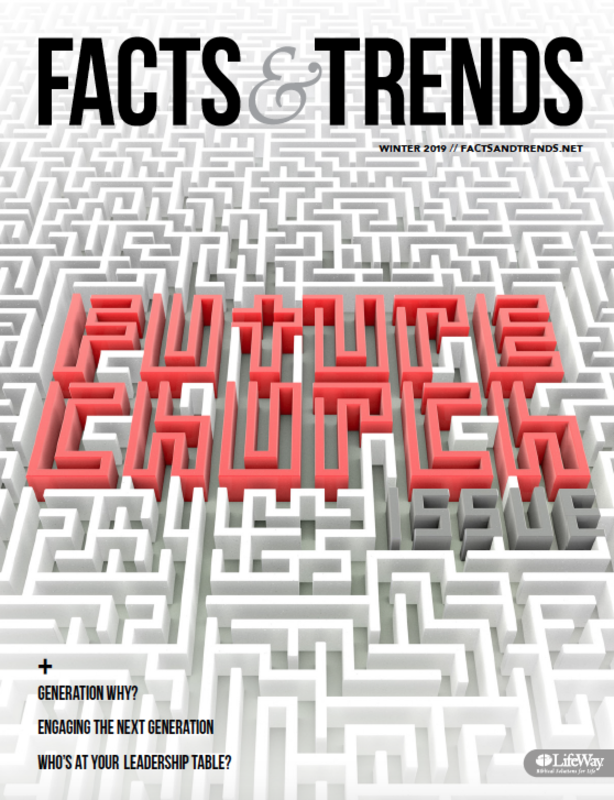 Billy Graham—even beyond the grave—is still leading people to Christ. Since his Feb. 21 death, more than 113,000 have visited StepsToPeace.org, a website launched from the Billy Graham memorial page, dedicated to laying out the plan of salvation and walking visitors through four simple steps to become a Christian. According to the Billy Graham Evangelistic Association (BGEA), as of March 28, around 10,500 of those website visitors have indicated a decision to follow Jesus, renewed their faith in Christ, or sought assurance of their salvation. The “Steps to Peace” include a summary of Bible verses that describe God’s love for mankind, explain our sin-induced separation from Him, tell of Christ’s sacrificial death on the cross, and encourage people to choose whether they will follow Christ. People who didn’t make a decision to follow Christ but still have questions can chat live with online coaches or submit a question via email. If they indicate a decision to follow Christ, BGEA offers to send discipleship resources and help them find a church in their area. PeaceWithGod.net, BGEA’s main evangelistic website, is the primary vehicle for receiving spiritual questions and comments through live chat with employees or via email. Prior to Graham’s death, around 4 percent of the comments and questions involved getting assurance of God’s forgiveness and salvation, according to BGEA. After Graham’s death, the percentage of visitors seeking assurance through correspondence on StepsToPeace.org has doubled. Other topics mentioned were condolences, words of appreciation for Mr. Graham, requests for materials, concerns about unsaved loved ones, and general help to live a Christian life. 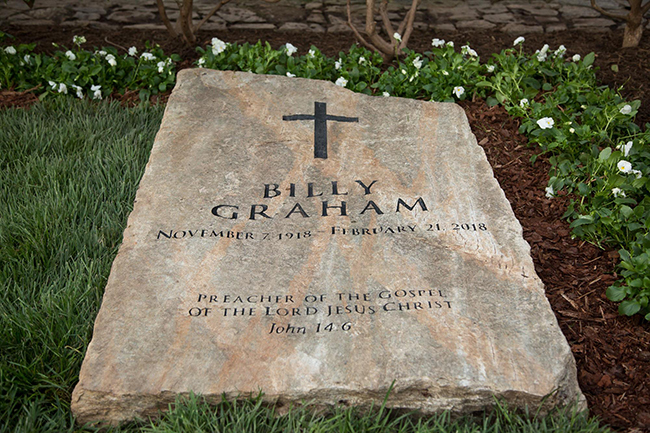 BGEA said over the weeks since Graham’s passing, more than 1.2 million have visited the Billy Graham memorial website. Along with StepsToPeace.org, the memorial site contains information about Graham’s personal life and ministry, a place for people to offer condolences and memories, an official obituary, and a link to memorial coverage. Who Could be the ‘Next Billy Graham’?